We seek the answer to this question. I have taken numerous groups of family, friends, boy scouts on parts of this trail over the years. Now I want to explore the ENTIRE state-wide crossing. Photography courtesy of me (Leedo). 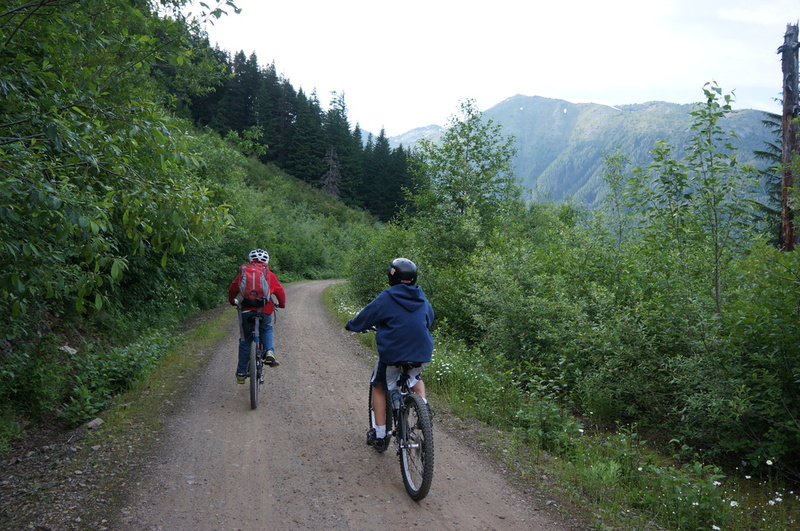 A journey to ride by bicycle across the state of Washington using only trails. 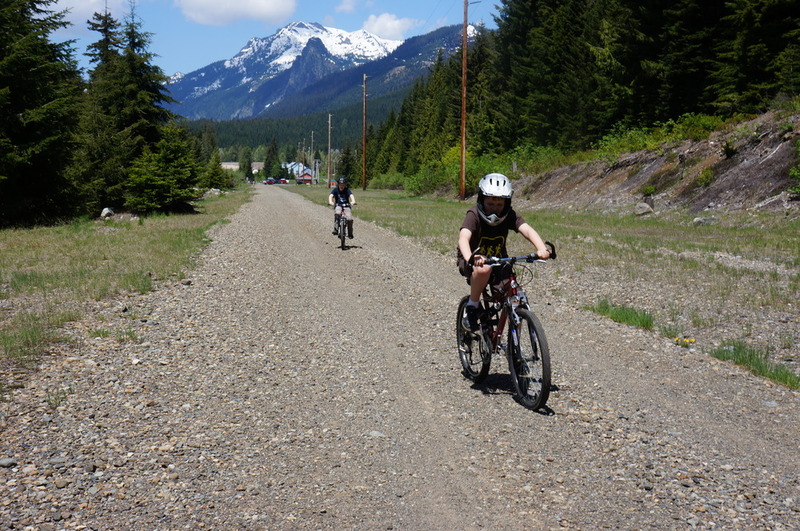 In the summer of 2011 my young son and I were riding part of the John Wayne Pioneer Trail, one of the best rails-to-trails projects in the country. As I was explaining the history of the trail he said, "So, does that mean we can ride across the entire state by bike using nothing but trails?" This project is our journey to discover, plan, explore, and execute that ride. Phase 1 - Initial maps and stats are up. Lots of resources are linked on the route page.